Tokyo, Japan - September 1, 2016 - Tokyo Otaku Mode Inc. (President & CEO Tomohide Kamei; herein referred to as TOM) currently serves as the only international online sales outlet for Mask of Anubis, the world’s first virtual reality board game. With the exception of sales made at select European board game events, sales outside of Japan are currently exclusive to TOM. 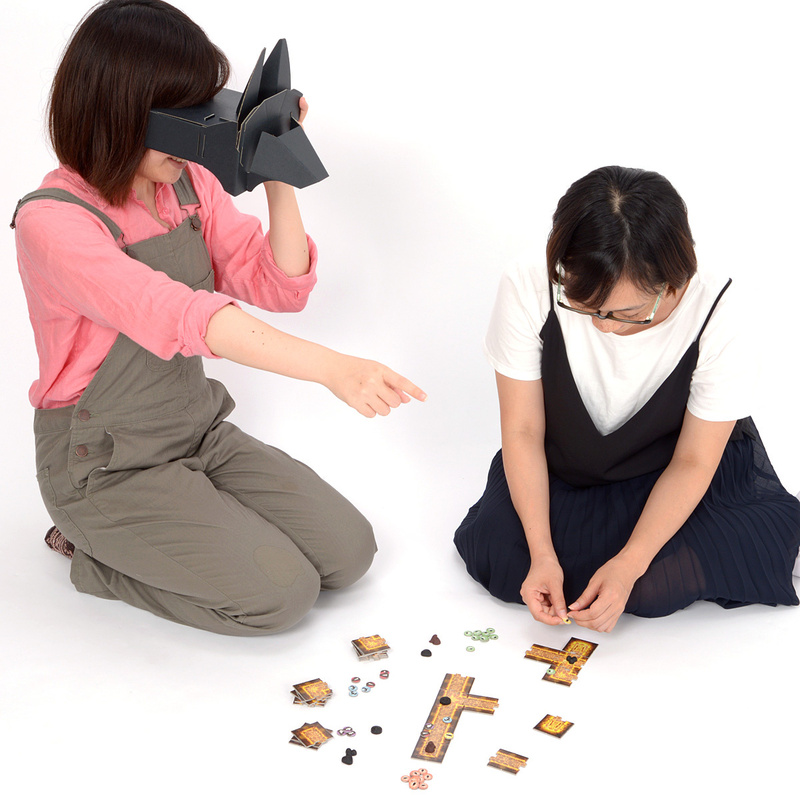 Mask of Anubis is a virtual reality board game by GIFT10 INDUSTRY, a design company based in Japan. Playing as the characters Professor B.Gammon, his assistant Seneto, and their dog Ludo, players work together to construct a map that will guide them to the treasure of Anubis. Through a smartphone application and VR Goggles that are to be fitted with a smartphone, the game provides players with a 360° virtual experience of its setting. To use the VR Goggles, players simply install the application, attach the smartphone onto the VR Goggles, and then wear the VR Goggles. This will allow them to see the ancient maze in which the game takes place. 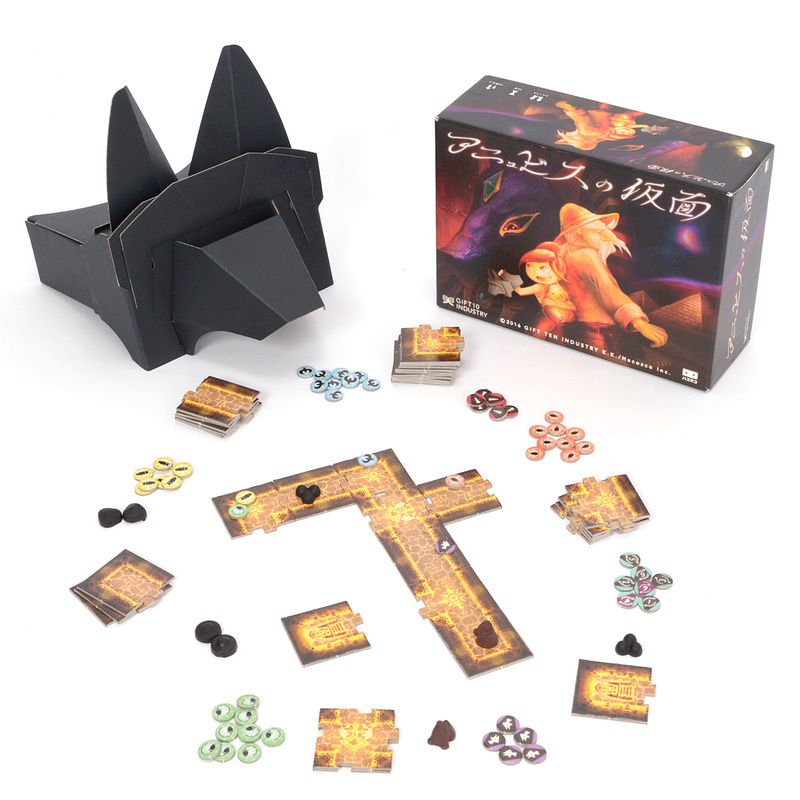 Mask of Anubis is a popular game that has been featured at major events such as Essen Spie in Germany. Stocks of the game were immediately depleted when sales first opened in Japan. The game currently remains unavailable for purchase on the official GIFT10 INDUSTRY website. For more information, please visit the Mask of Anubis Feature Page on the Tokyo Otaku Mode website here. *Prices may be subject to change based on fluctuations in exchange rates. Note: This list is subject changes and additions. All brand names, product names, or trademarks mentioned herein are registered trademarks of their respective companies and belong to their respective holders.